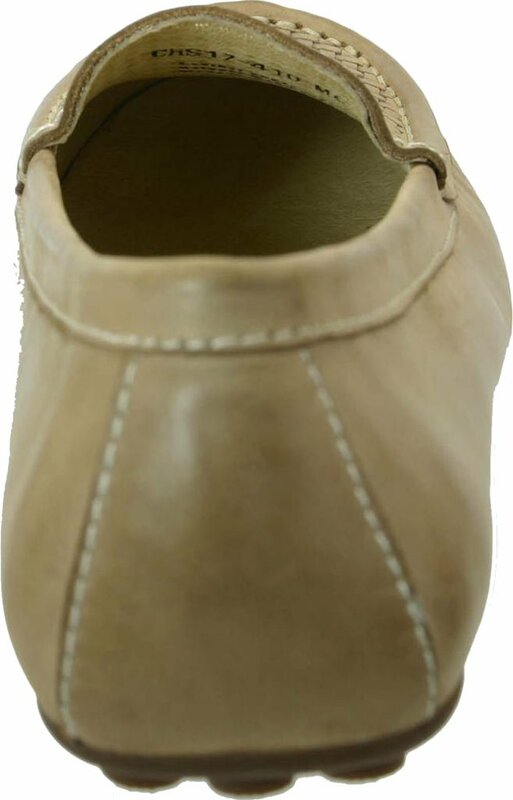 Cushioned and perforated leather footbed for added support. Flexible man-made outsole. Imported. Measurements: Weight: 8 oz Product measurements were taken using size 9, width W (D). Please note that measurements may vary by size.